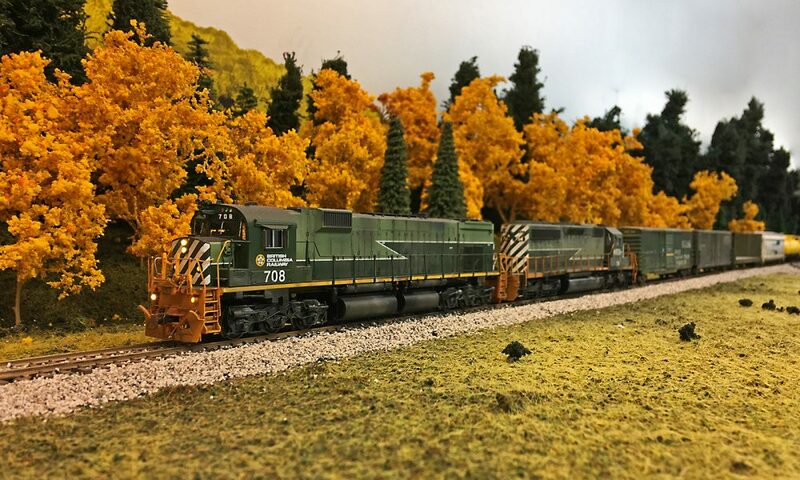 Welcome to bcrailnorthline.com a blog on the development, construction, and (eventually) operation of my HO scale Model Railroad. As time permits, I’ll be posting progress reports on the layout construction as well as some prototype and model history. Enjoy! Worked 31 years BCR North Vancouver, and have seen most of the equipment you are modeling, great job. S-13’s and Budd cars, you’ll have it! Thanks Randy! I’ve got a Rapido RDC on order and am working on an S13 kit! S-13 kit? who, where? You should have all 3! Where do you get the S-13 kit? Guess I could Google it. Put up some photos as you progress. Sorry I didn’t get back to you Randy! The kit was produced by Point One Models (casting by Kaslo Shops) and is long out of production. One of the options offered by Point One was a kit with a drive, which is hard to find and from what I remember the drive resulted in an under powered model. I had one of their shell only kits for a few years before discovering the recent Bachmann S-3 drive is almost a direct fit for the Point One shell. I haven’t done that much work on the kit, but when I do I will have progress shots on this blog! There is a small chance Kaslo may release this shell under their brand in the future. I set up the blog to send me updates, not to put any pressure on you. I’ll keep an eye out for the Kaslo model. I have a Cary metal casting of the FM switcher that PGE/BCR had in North Van. I remember it when I started there in 74! And I have a Hobby Town of Boston drive for it, and its definitely not under powered. I have 6 RS-3 / RSD-4 models by Hobby Town, 2 built and 4 still in the box kits, these pull big time. The Hobby Towns run well mostly because of the large fly wheel and the all metal body and frame, all wheel drive. But still would require some work the bring them up to todays standards. Anyways was cleaning out some old emails and I saw your and replied.